A brief entry to share some joy from this past week! 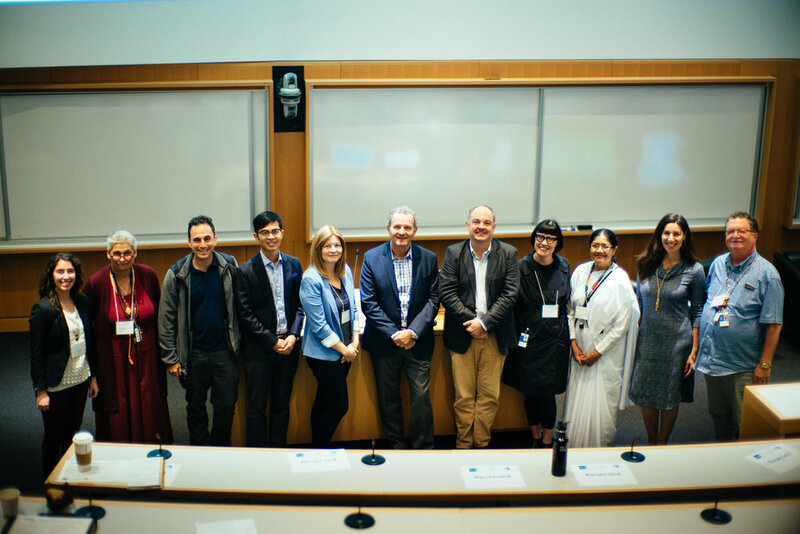 Over the last several months I have been part of the organizing team for the Inaugural Mindfulness Research Symposium at SickKids hospital. I was invited a year ago to join the Mindfulness Project Team, which is an interdepartmental effort to bring mindfulness to the hospital. It was started with the support of CEO Mike Apkon and members of the senior administration. For the past five years they have been offering different programs throughout the hospital for patients, families, staff and administrators. I have worked with them over the past few years to give presentations and workshops throughout the hospital. Officially joining the team for their weekly meetings has been an honour. But back to the symposium! 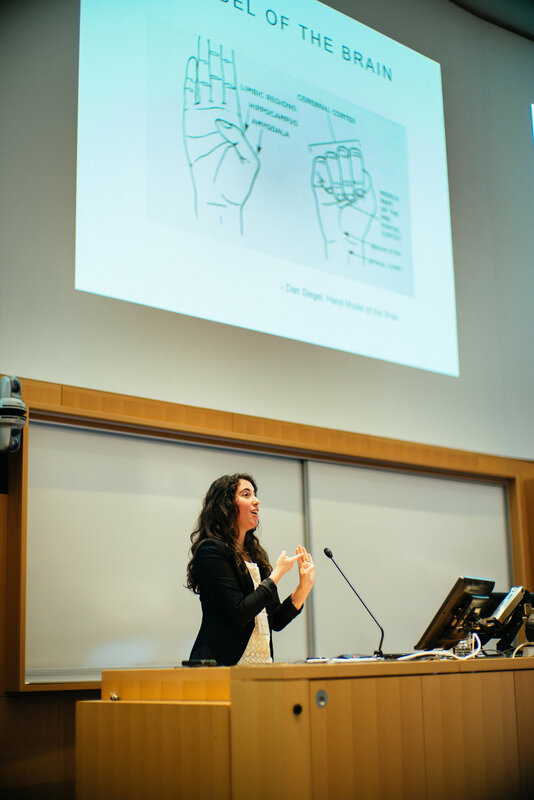 The aspiration was to create a day to showcase mindfulness research and to start building connection and dialogue between researchers in the research tower, and clinicians in the hospital. To speak to the different audiences, the organizing team came up with a novel idea to have speaker pairings where the audience would hear about the same topic (for example, mood disorders) from a mindfulness researcher, a basic scientists, a clinician and practitioner. These different perspectives would allow for the audience to hear about the scientific underpinnings, theory and practical knowledge translation. The symposium sold out and I am happy to report that it was a successful and nourishing day full of connection and insight. A highlight from the day was when Dr. Dzung Vo, from BC Children’s Hospital, did a live demonstration of his program MARS-A (an adaptation of MBCT for adolescents) with a group of teens, who have all gone to the Inward Bound Mindfulness camp for teens. 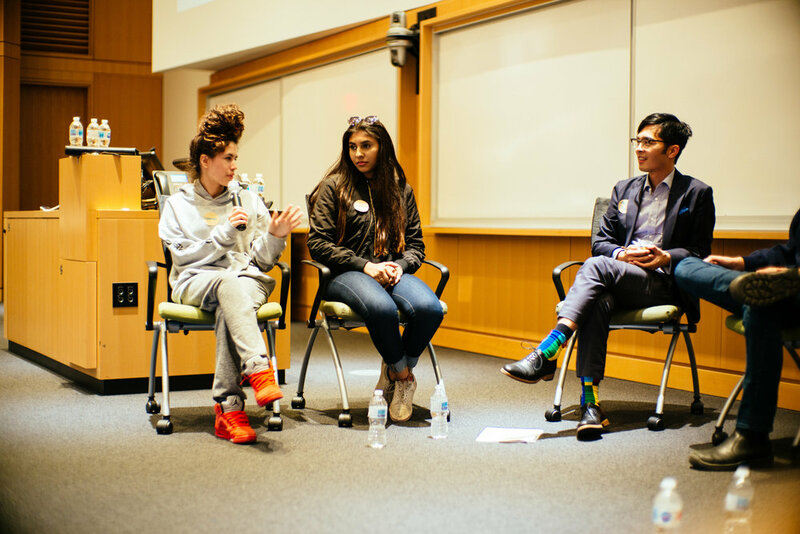 Hearing the teens share about their lived experience of mindfulness was incredibly powerful.